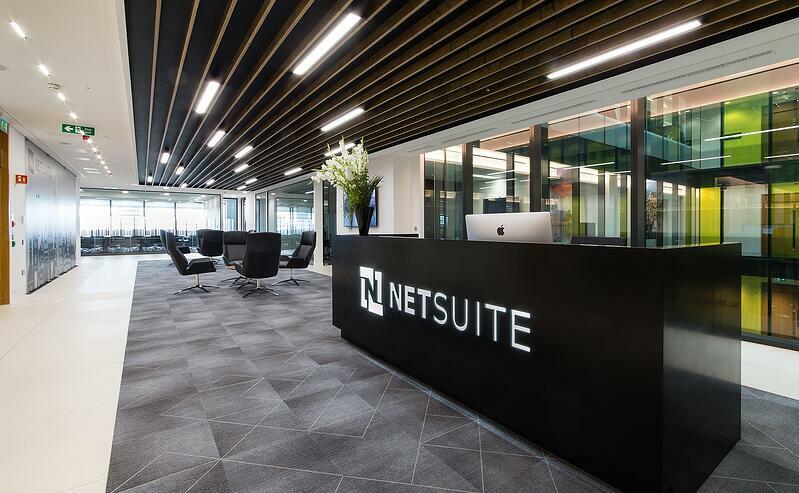 NetSuite has unvelied its plans to invest more in the Europe, Middle East and Africa (EMEA) region with more offices, stronger channel support. This comes after Oracle finalized its acquisition of NetSuite, giving it more resources to support NetSuite's partner channels in further promoting the World's #1 Cloud ERP. An Enterprise Times article revealed the many benefits of the recent move as well as what is expected after the dust finally settles. As part of Oracle's portfolio of offerings, NetSuite now has the advantage of the global tech giant's resources and extensive global network. Oracle is expected to encourage Oracle partner network to start offering NetSuite aside from further boosting support to NetSuite's existing channel partner network. One of the important changes we're looking forward to is the push for further expansion of NetSuite in the Europe, Middle East and Africa (EMEA) region. Oracle will now also be able to cover the needs of the fast growing SME and startups segment instead of catering only to primarily medium and large-scale companies. While initially, NetSuite relied on channel partners such as Extra to distribute its products and provide services, now with Oracle's backing, NetSuite will be expanding its footprint in the region. Already, they've expanded the UK office and established their first office in Amsterdam after opening a data centre for the EU in the country. NetSuite's presence in the Scandinavian countries is also expected to strengthen with the upcoming office in Stockholm. Manned with local sales, support, services and marketing staff, the branch is expected to support its channel partner network there to go toe-to-toe with the legacy brands. Within the Benelux (Belgium, Netherlands and Luxembourg), NetSuite has expressed its goal to focus on growth in the area. Buoyed by the signing of major Benelux companies that added more than 850 subsidiaries and legal entities in 2016, NetSuite EMEA Field Marketing Senior Director David Turner explained that they will be building on their success there and expanding NetSuite's operations in the region. Certainly, their new hub in Amsterdam will be leading the charge. The UK and Ireland markets won't go unnoticed as well. With the UK considered as its main European hub, NetSuite will be expanding its UK operations and has started a major recruitment drive across sales, professional services, account management and more. They've also opened a data centre in Ireland in 2016. NetSuite will be developing more localizations especially for the Scandinavian markets. Enterprise Times reports that they expect localizations to be complete within a year. With more localizations, NetSuite is in a better position to compete with local products. Last year was also significant as localizations for the Benelux markets have been completed. In Italy, Extra also co-developed the NetSuite Extended Italian Localization (NExIL) further growing NetSuite's opportunities in the Italian market. 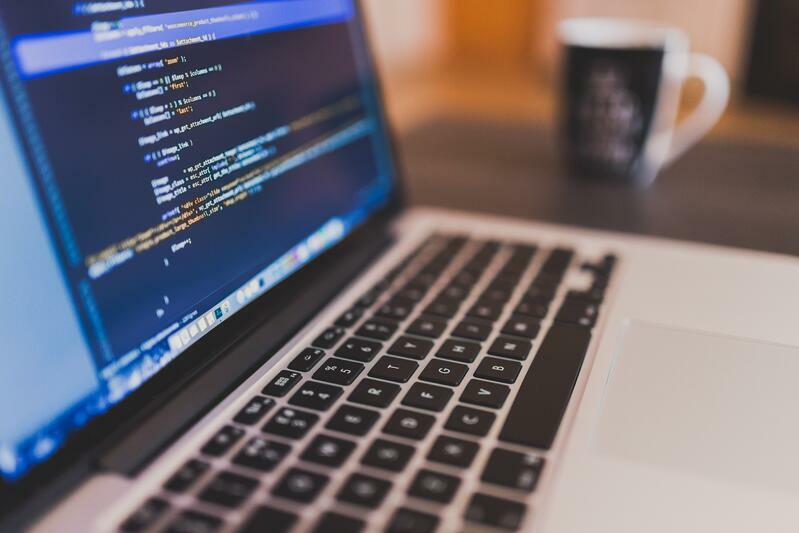 Another key development is the push to integrate NetSuite with Oracle Cloud software. The two possible areas of focus could be integrating marketing and human capital management (HCM). No doubt in the future, we can see a stronger and more comprehensive NetSuite offering as it integrates further with other Oracle's wide portfolio of products. As Turner said, “This is the just the beginning of our exciting investment and expansion in the region. In addition to these specific organisational and product expansions, we will continue to support and grow our already highly successful partner channel, which helps us to reach and deliver to customers right across EMEA.” With the latest developments at NetSuite, we can expect things to get very interesting for EMEA customers and NetSuite's partners.